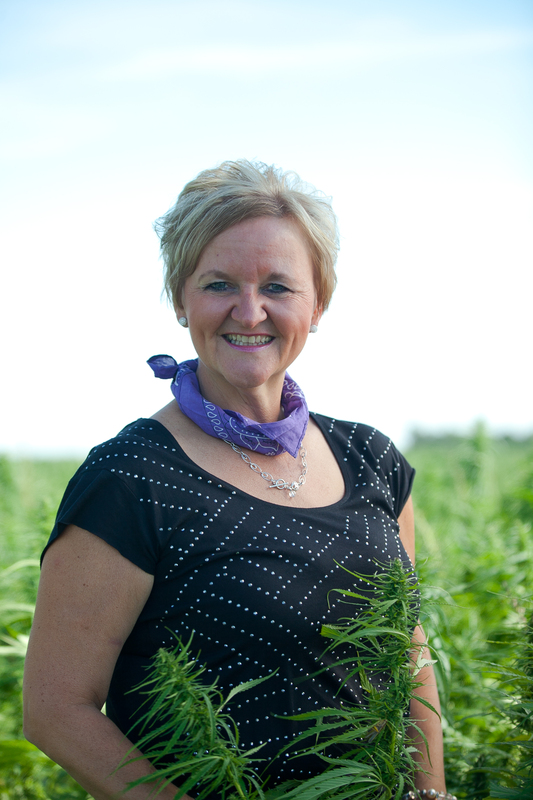 Founder and President, AgriBiz Communications Corp.
Adele is a passionate foodie and farm girl raised on a grain and beef farm near Saskatoon. 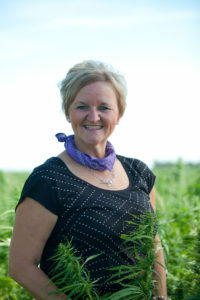 Adele founded AgriBiz in 1993 which serves the management, marketing and communication needs of agriculture and food organizations and businesses from across North America. Over her 25 years in business, Adele has also been an active volunteer and has provided leadership on a variety of boards including Past President of both Ag in the Classroom and Saskatoon Prairieland Park. She is also the Immediate Past Chair of SaskTel Centre and past executive member of Canadian Western Agribition, among others.